Ownership is just the beginning. After years of planning, Jake (TriJake), has begun recruiting talent locally and aroung the country to bring the best fitpros that crush intervals and play the best music to inspire. CycleBar Naples will open fall 2018. 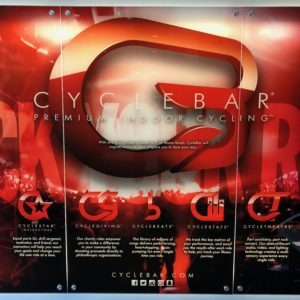 CycleBar Indoor Cycling in Naples, FL will be located in the Mercato Shops on Vanderbilt Beach Rd. Contact Jake – jake.maulin@cyclebar.com for any excitment you’d like to share, or questions you’d like answered!